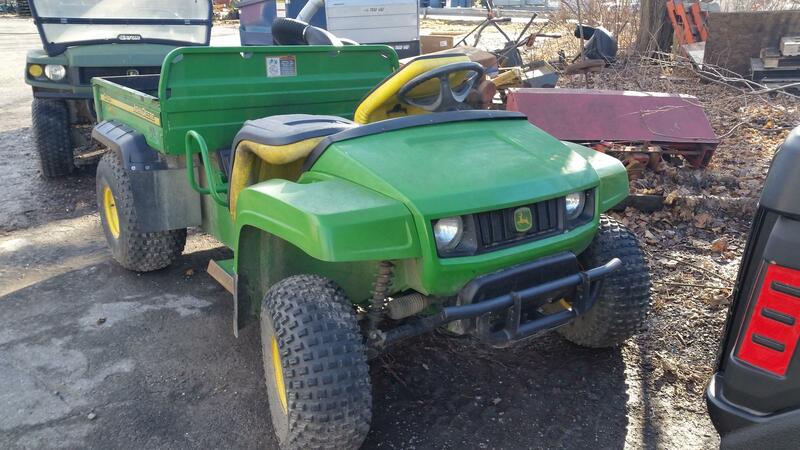 2005 John Deere GATOR TS for sale in Red Hook, NY. 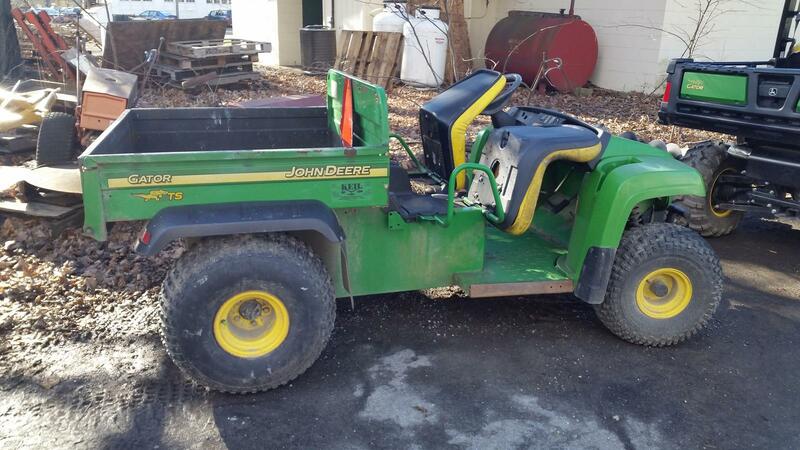 Keil Equipment Company, Inc.
2005 John Deere TS 2 wheel drive gator. Good work horse. 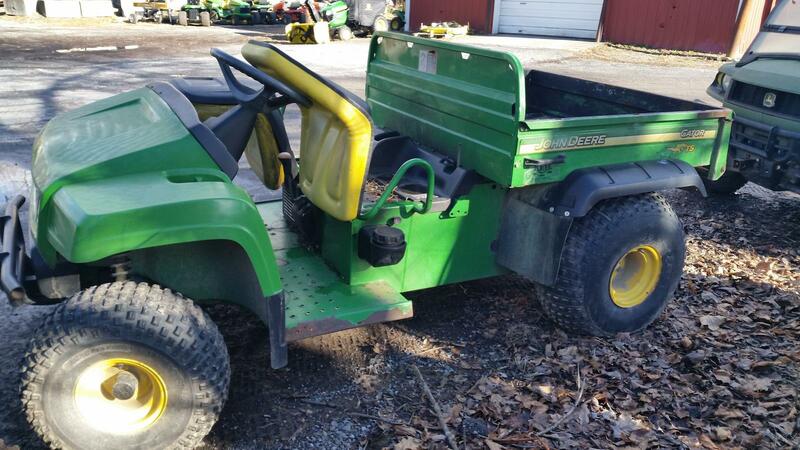 Runs/works well.